SEGA has finally officially confirmed the PC version of Sonic Generations with a press release. The game will be released only in digital form for PCs, but all the features of the console version, including stereoscopic 3D, achievements and leaderboard will be available in Steam . LONDON & SAN FRANCISCO – 8 th October, 2011 – SEGA ® Europe Ltd. and SEGA ® of America, Inc. are delighted to confirm that Sonic Generations ™ will be released on PC and available via SEGA’s partners for PC digital download in November this year. Sonic Generations ™ is the ultimate celebration of 20 years of Sonic the Hedgehog and sees SEGA’s iconic mascot racing through a brand new adventure as both the much loved classic 1991 character, and the modern day video game hero he has become today. Sonic Generations ™ for PC digital includes Steamworks features such as Steam Cloud, which allows save files to be stored on Steam’s servers so you can resume your game progress from any PC. 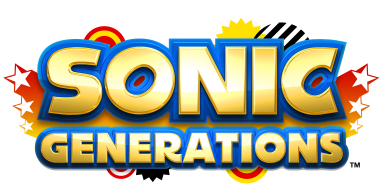 As with the other console platforms, Sonic Generations ™ will be available to play in full stereoscopic 3D and will contain Achievements and online leaderboards. Sonic Generations™ will be available via PC digital download as well as Xbox 360® video game and entertainment system from Microsoft and PlayStation ® 3 computer entertainment system on 4 th November 2011. Also, there are new screenshots of the console/PC version, and Silver the Hedgehog is confirmed as a rival. See them in the full version. Update : SEGA 's blog made ​​it clear that Europe will get a boxed version of the game for PC , but a little later in November. Sonic Generations is coming November 2011 for X360, PS3, PC , and 3DS. Has SEGA finally decided to officially confirm the PC version? If the mention of the platform won't be removed in a couple of minutes, then yes, especially counting the game is to be released soon. Otherwise, it's looks like a trolling of fans. Update: Removed. But the PC version is more likely to exist, too much evidence. Обновление 2: in the Steam registry, where a beta version of Sonic Generations was mentioned once, an information about preorder bonuses appeared. The first variant includes all Steam Sonic games, while second only has original Sonic the Hedgehog для Mega Drive. Похоже, анонс не за горами. 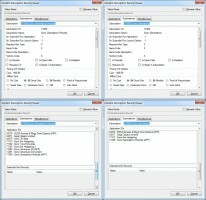 Также на Direct2Drive принимают предзаказы игры в цифровом виде за $26.95 , хотя описание перепутали с 3DS версией. It seems that the announcement is not far off. Also Direct2Drive is taking preorders for the game in digital form for $26.95 , although the description is confused with 3DS version. We’ll get the hard, core facts out of the way first. Sonic Generations is coming in two different configurations – a high definition version will ship on PC, PlayStation 3 and Xbox 360 with nine different environments – each with a Classic and Modern level spanning all the major Sonic releases. Sonic Generations is set to launch for the PlayStation 3, Xbox 360, PC and 3DS in November. It turns out that Sonic Generations is still coming to PC? If so, then the company should hurry up with the announcement, because November is fast approaching. IGN has published a new Sonic Generations trailer. It shows Crisis City, Rooftop Run and Planet Wisp. British website CVG has published full Classic Sonic walkthrough of Sky Sanctuary. Also there is a video of Green Hill, but there is nothing new to see. The tracklist of History of the 1st Stage has appeared at the Japanese site of Sonic Generations. 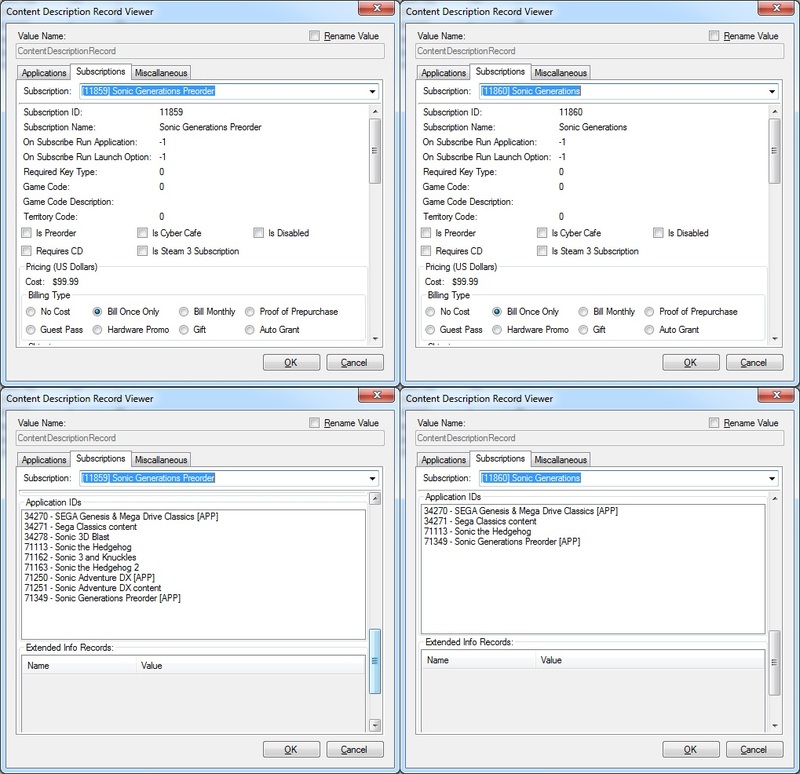 Each edition willl have 12 tracks. There is 4-minute sample for them, which consists of a few tracks from the album. They are marked italic in the list. You can see the tracklist in the full version. 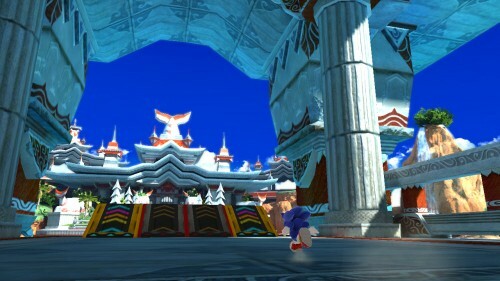 The Japanese site of Sonic Generations has published 12 new screenshots . They show Speed Highway from console version and Radical Highway from 3DS version. Click "Read More" to see the screenshots. well, I'm not dead... but I've stopped working on the project for the time being. I hope to return to it at some point though. It's a pity, but remember that only a few fan projects survive till the final version. Also, there is some chance that pelikan13 will continue to work on the game some time later. German website GamePro has published a preview of Sonic Generations. Besides text version there is a video, showing a lot of interesting things. 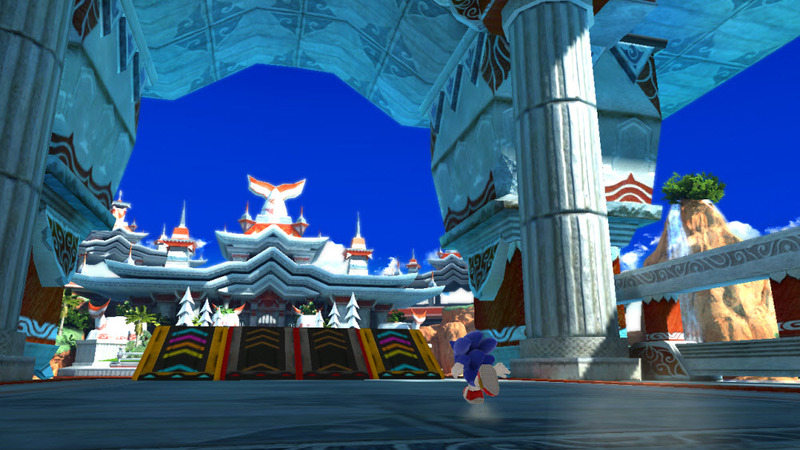 You can see Classic Sonic gameplay in Sky Sanctuary and Hub Worlds. Also it's possible to notice that The Mad Convoy Race remix plays during escape from the truck in City Escape as Modern Sonic. You can notice Spinner , the badnik appeared only in Sonic Unleashed and Sonic Colors , in one of them. How could he get at level from Sonic Heroes?